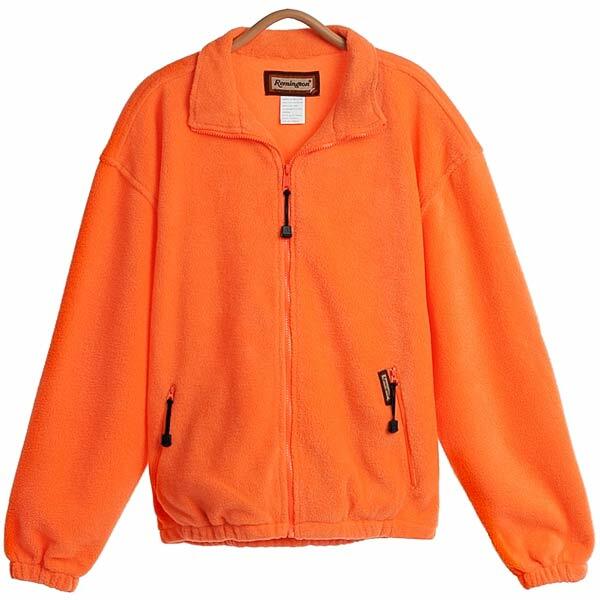 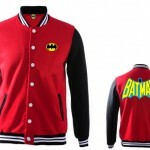 It is nothing new that superhero jackets are very popular among teens. 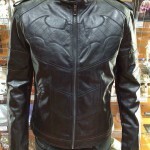 If you have visited Comic Con, you probably have seen numerous people sporting various superhero jackets. 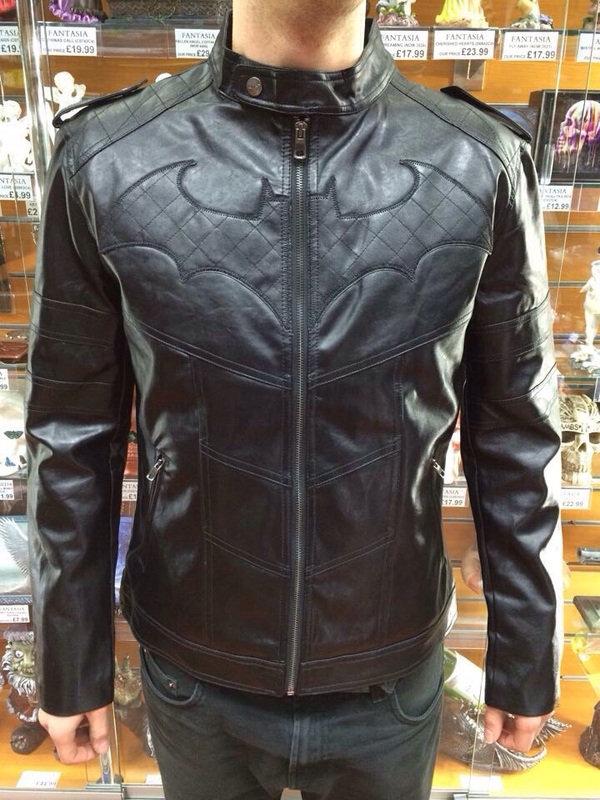 Here we present Batman jackets. 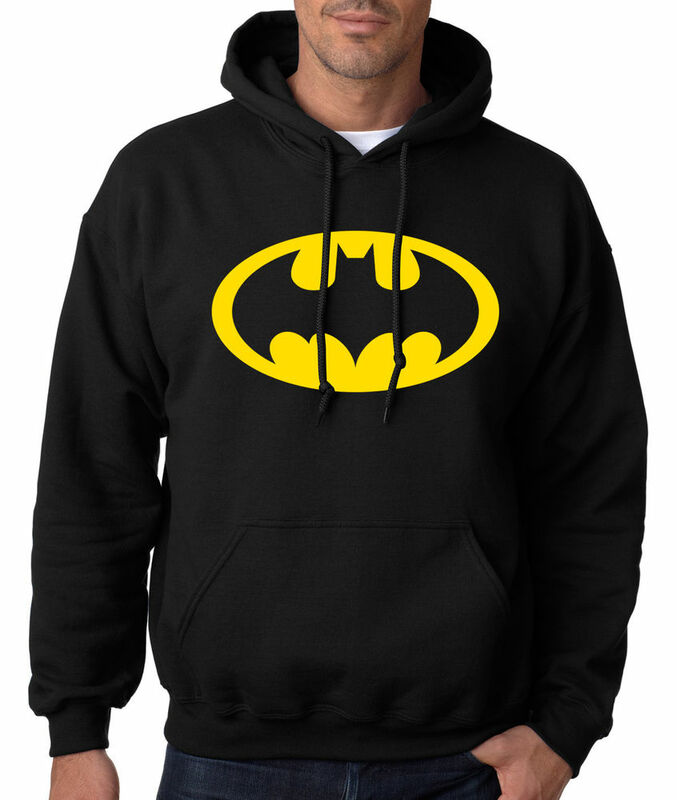 The character, created by artist Bob Kane and writer Bill Finger, first appeared in 1939. 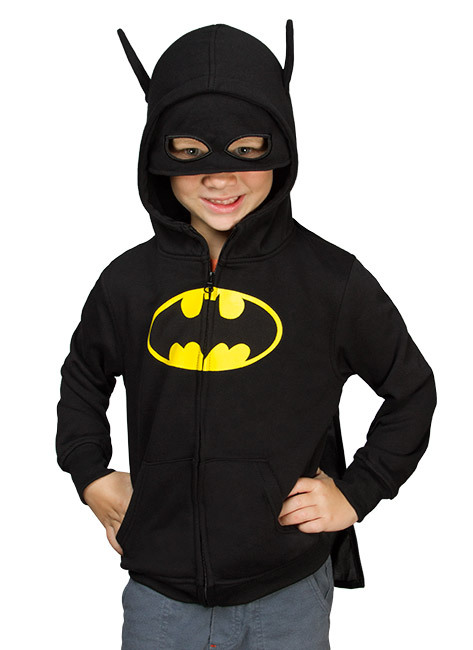 The character still reigns supreme among comic book lovers. 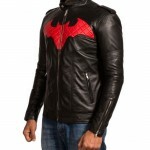 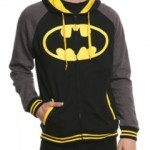 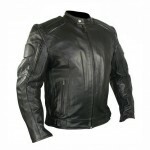 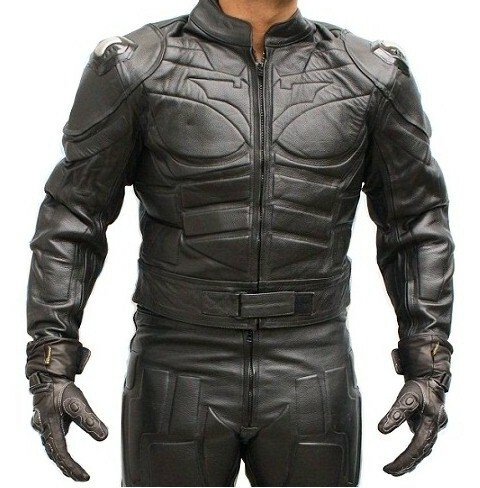 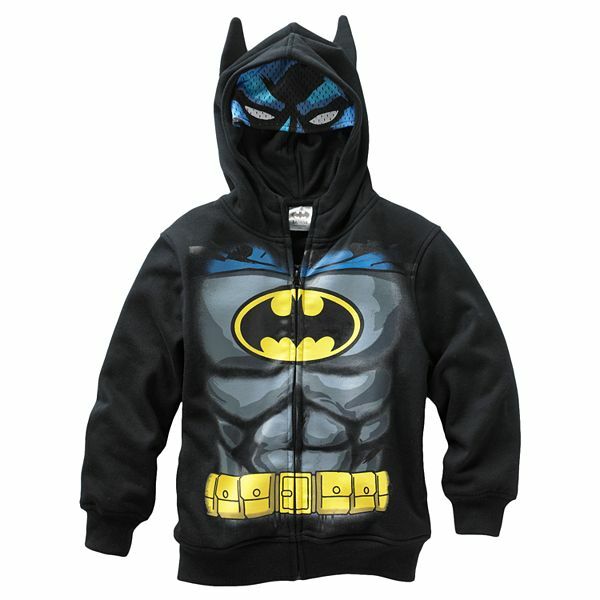 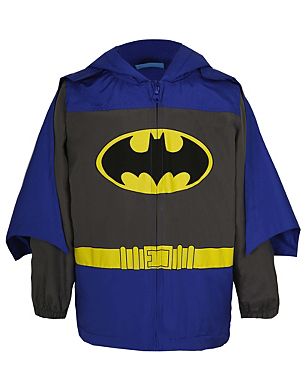 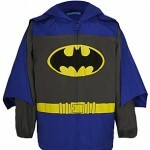 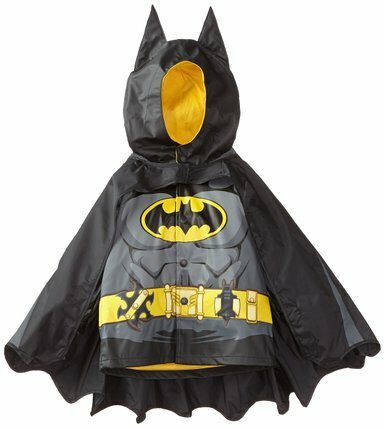 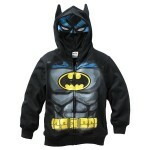 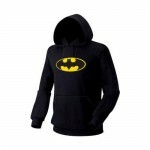 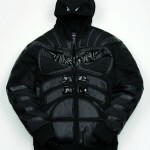 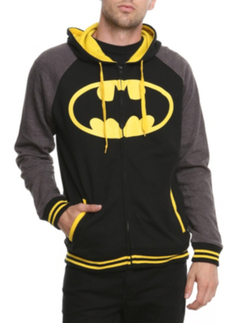 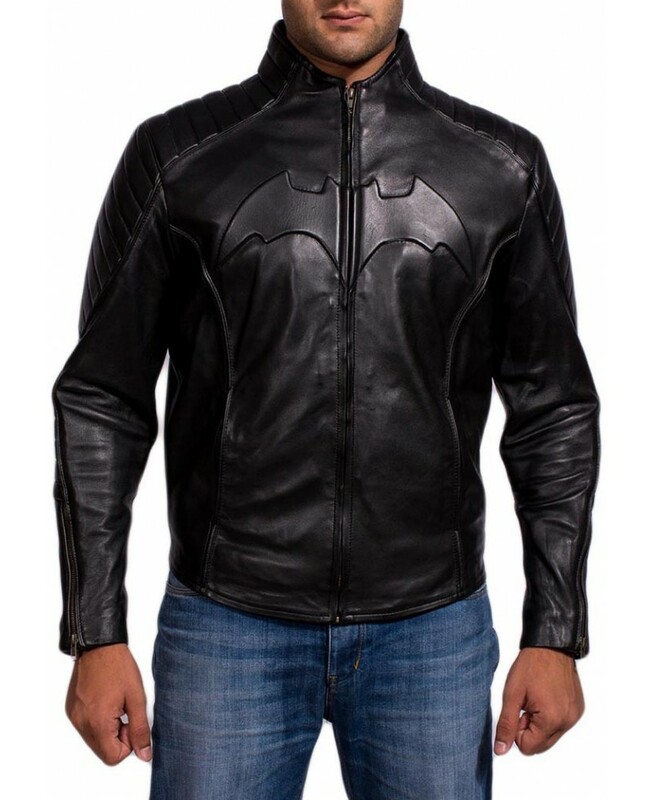 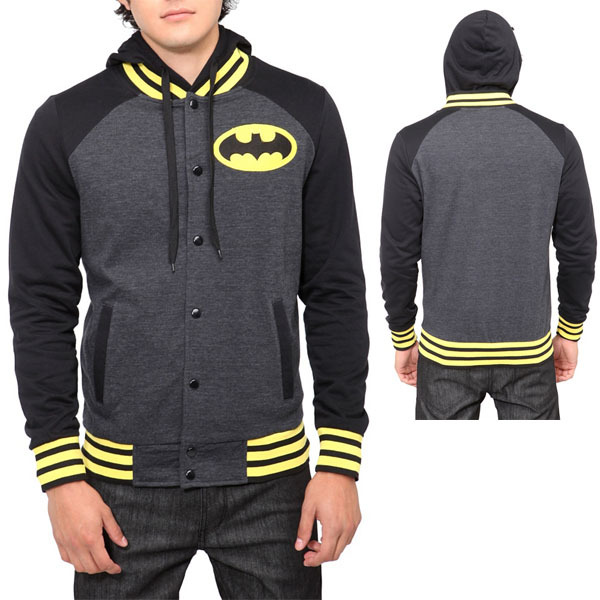 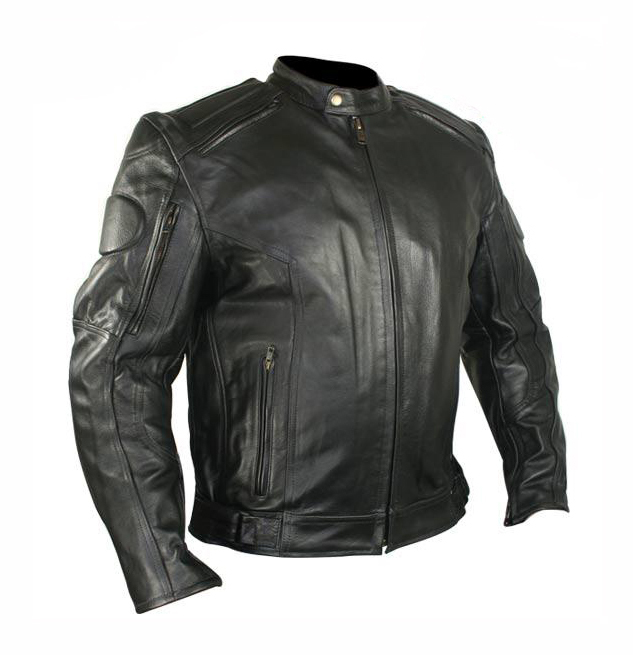 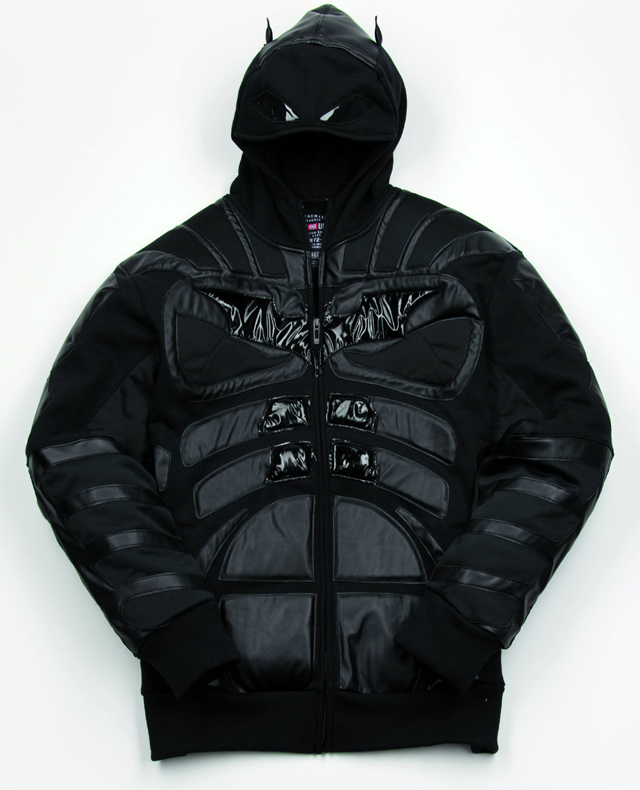 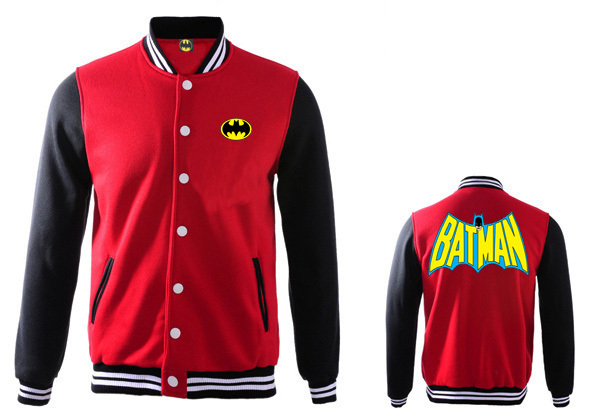 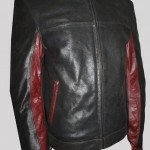 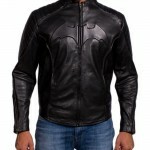 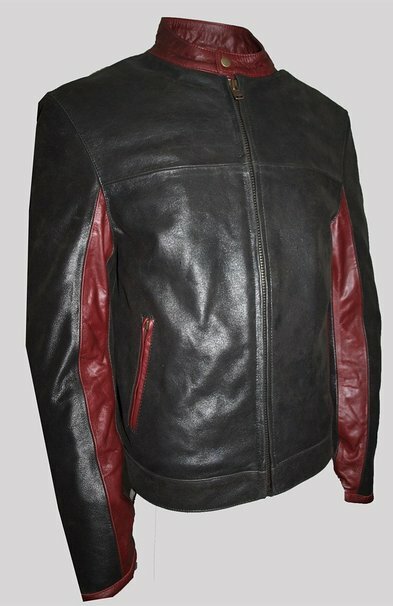 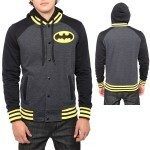 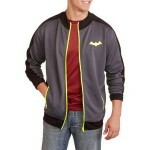 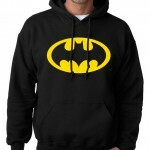 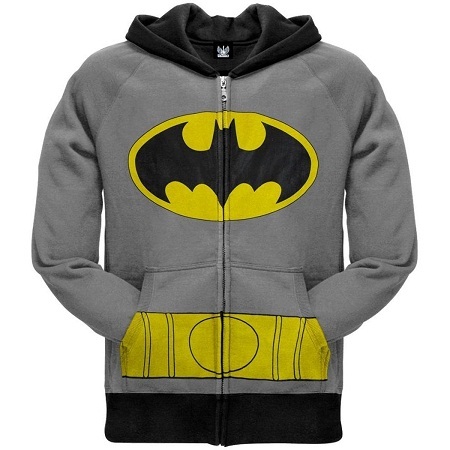 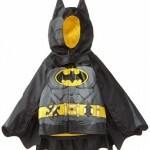 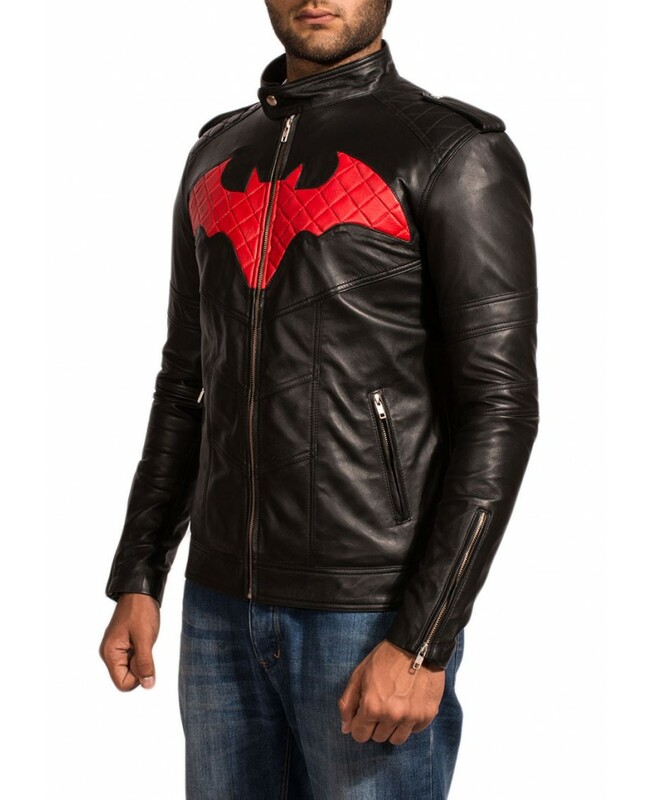 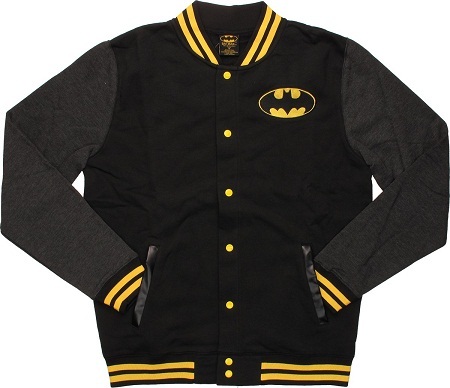 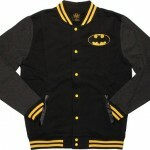 If you are a Batman lover, then surely you would like to sport a Batman theme jacket. 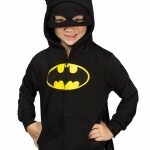 They are more than perfect if you are going at a casual party or a theme party. 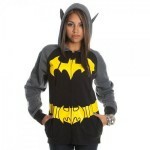 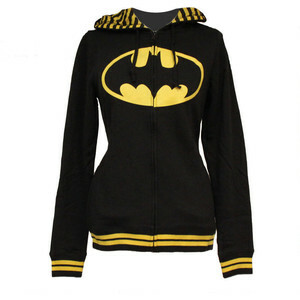 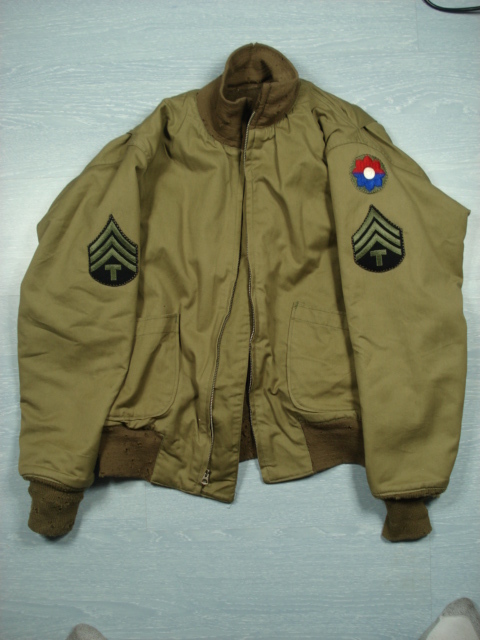 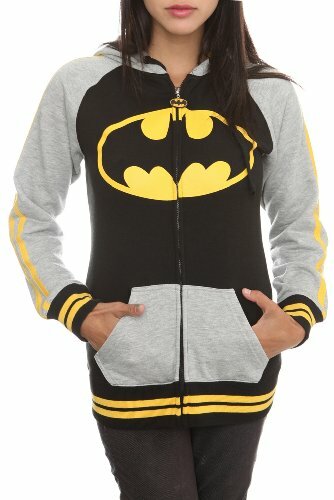 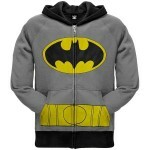 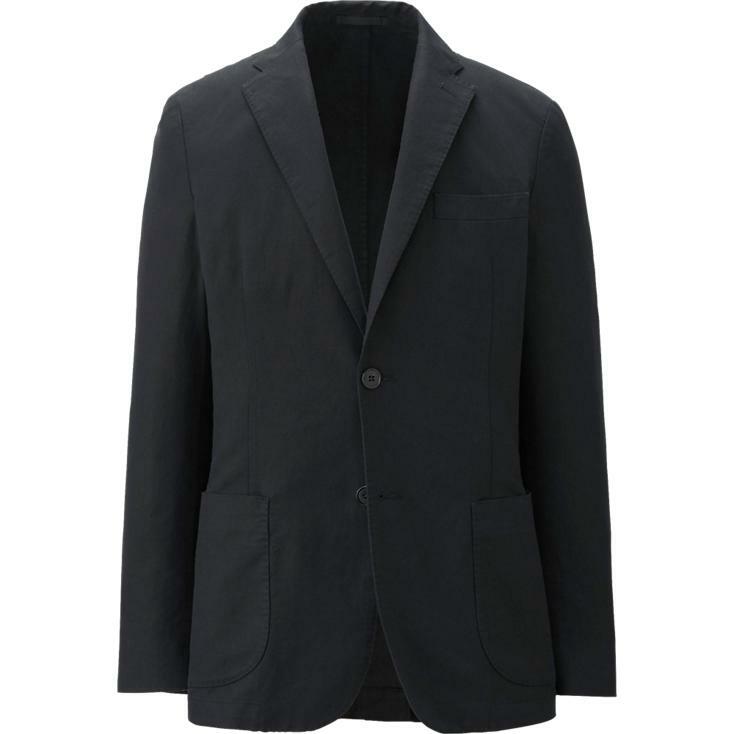 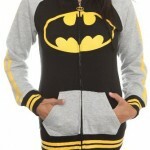 Batman theme jackets are also popular among women.